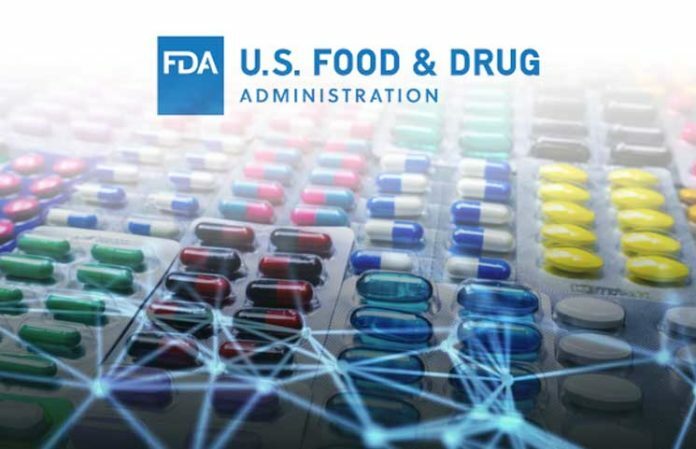 The Commissioner of the United States Food and Drug Administration (FDA) has suggested the use of blockchain for a pilot for the pharmaceuticals industry. The pilot focuses on improving supply chains and was announced in a notice published Feb. 8. The provenance of pharmaceuticals is one of the areas that multiple actors have sought to overhaul using blockchain.